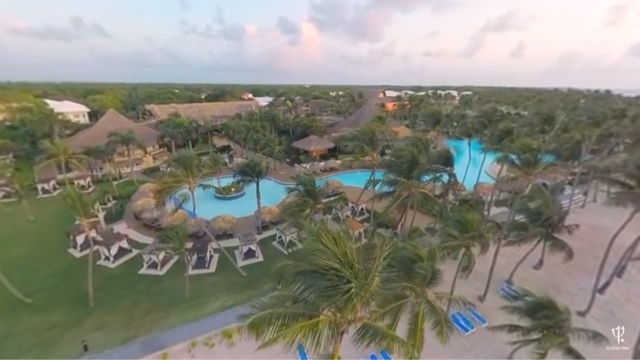 Gorgeous beaches and blue waters beckon to you in beautiful 360 videos by Club Med. 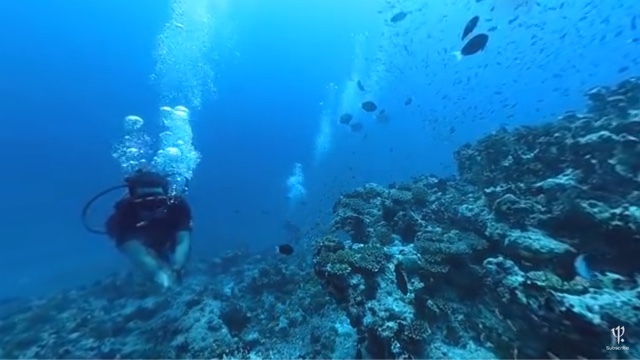 The videos include aerial views, underwater views and everything in between. 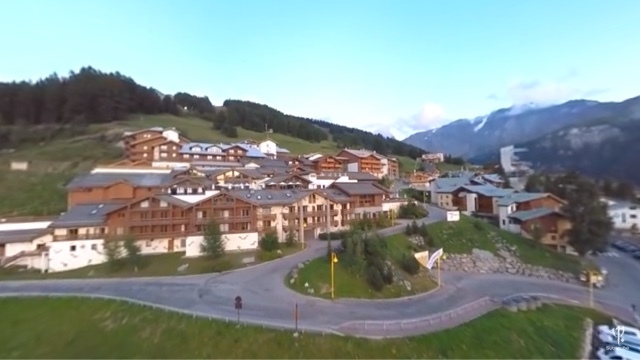 Club Med also showcased its French mountain resort in Peisey-Vallandry.